Make anything with Autodesk EAGLE PCB design software. 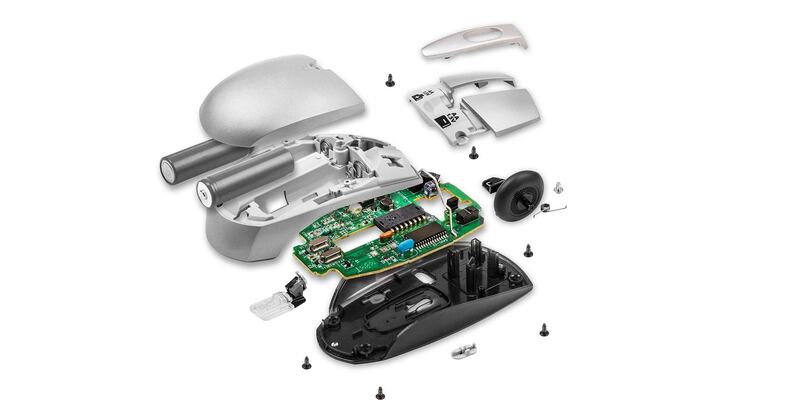 Powerful and accessible tools made for everyday engineering. Printed circuit board (PCB) design brings your electronic circuits to life in the physical form. Using layout software, the PCB design process combines component placement and routing to define electrical connectivity on a manufactured circuit board. 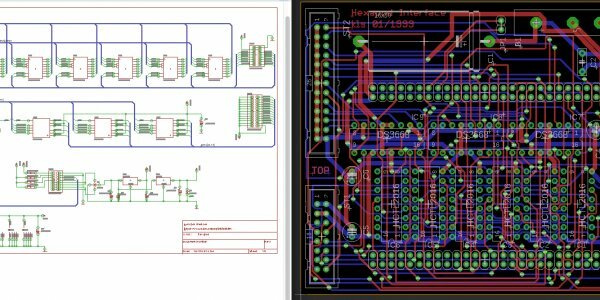 The PCB design process begins by converting a schematic diagram into a physical circuit board layout. Then it’s time to put your problem solving skills to the test by placing components within a tightly constrained space. The PCB routing process is both an art and a science. Using physical wires, you’ll define electrical connectivity between components on a PCB layout. No two circuit boards are the same, the routing is what makes your design unique. Nearly every electronics design exists within a mechanical product. 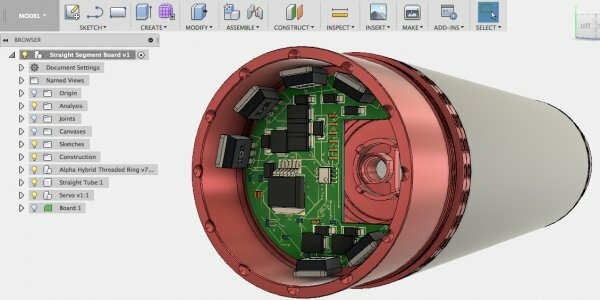 Using ECAD-MCAD integration between EAGLE and Fusion 360 makes it easy to share your PCB design with a mechanical engineer and verify fit in a physical enclosure. Learn how to seamlessly share design changes and collaborate between mechanical and electrical workflows. 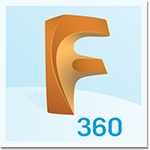 Bring MCAD + ECAD together (US site) with Fusion 360 and EAGLE. 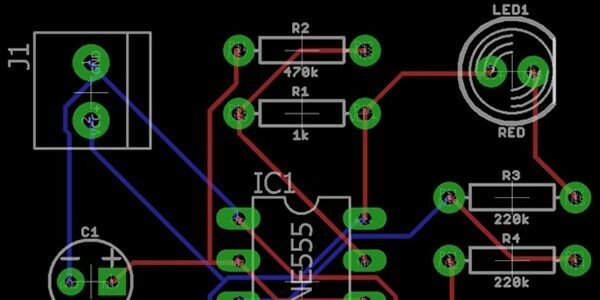 Get started in PCB design with these tutorials, articles, and tips. Learn about the construction of a PCB and how they fit into today’s world of advanced electronic devices. 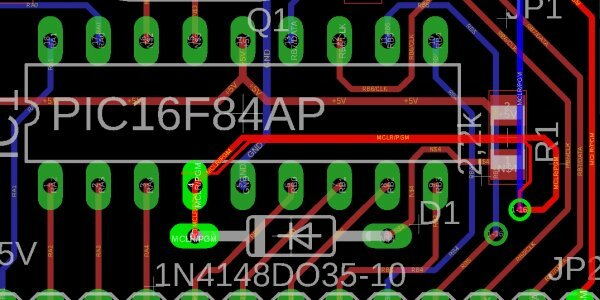 Learn how to convert a schematic design to a PCB layout and begin placing your electronic components. Learn how to power your circuit board with copper traces using these top 10 PCB routing tips for beginners. Use a free version of EAGLE that includes 2 schematic sheets, 2 signal layers, and an 80cm2 board area. Get a free 3-year license to the same PCB design technology that professionals use around the world. 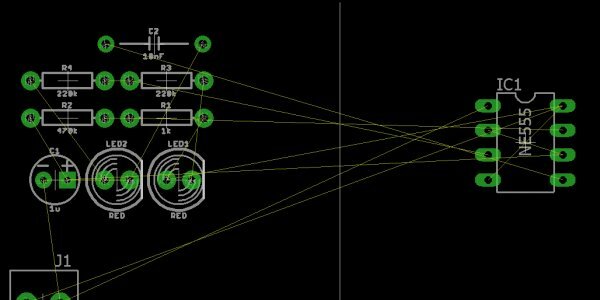 Learn the top tips for using Autodesk EAGLE’s PCB layout and schematic editing tools. Learn the basics of schematic design, PCB layout, ECAD-MCAD integration, and more. 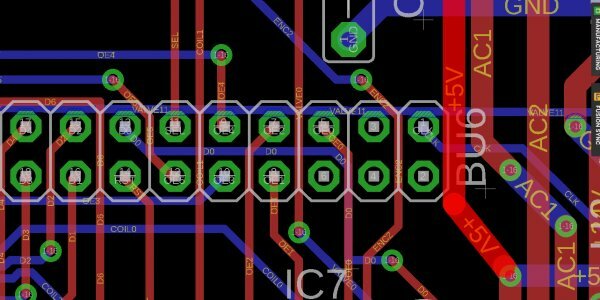 Learn how to make your first PCB layout a success with these tips from professional designers. Learn how to successfully design high speed electronics with these top 10 tips. Learn how to select the best data or power connector for your next electronics project. 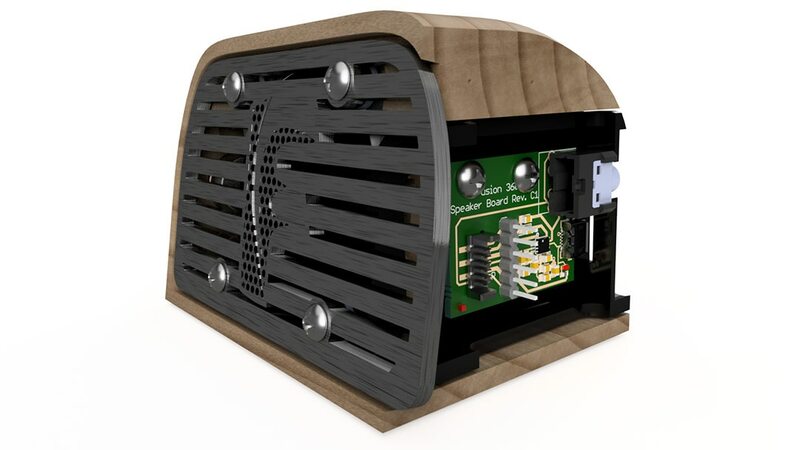 Learn how PCBs have transformed from the Great Industrial Revolution to today.